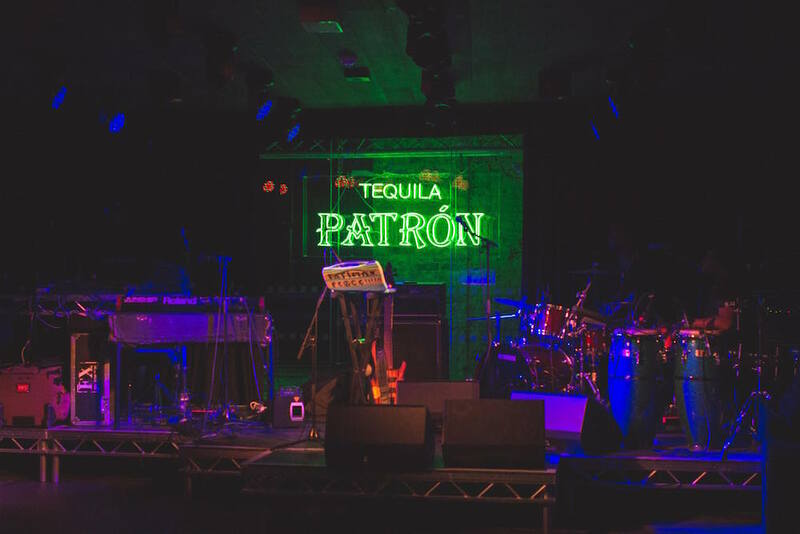 There is a fine art to every step in creating one of the world’s finest tequilas – which is why Patrón Tequila is launching a European series of live and immersive pop-up events that showcase some of the best artistic talent a city has to offer. 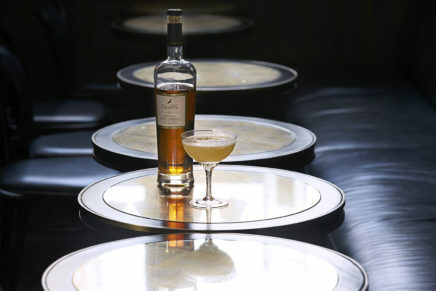 Kicking off on 14th April, the Art of Patrón will debut at East London’s Village Underground, celebrating the capital’s masters of their craft, with performances from Neneh Cherry as well as unique cocktails from some of London’s elite bartenders. 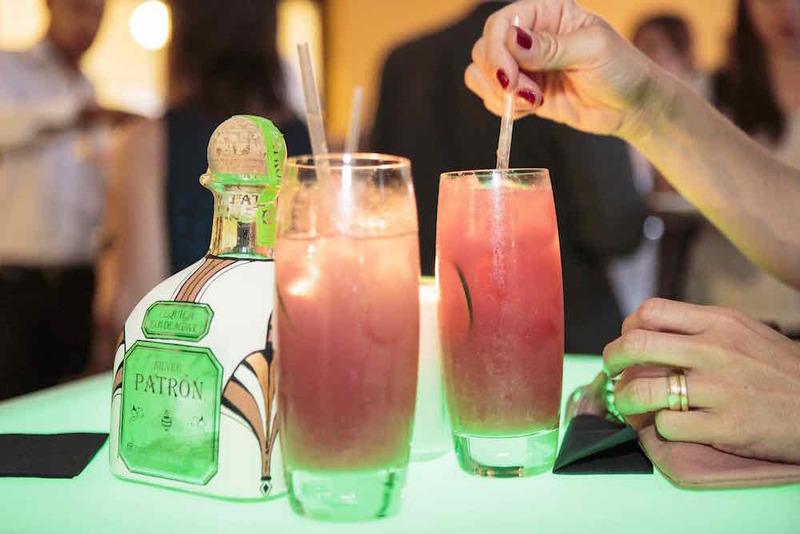 The inaugural Art of Patrón will be a unique opportunity to drink, dance and celebrate some of London’s finest artistic talent. DJ/singer-songwriter Neneh Cherry will be taking to the decks to kick-start the party. Electronic music duo Darkstar will be putting on a multi-sensory experience, combining their live performance with a visual display from internationally renowned graphic artist Tim Head – filling up Shoreditch’s vast warehouse space with artistic expression. Further music will be provided by F A M, DJ CKtrl, James Massiah and Rita Maia. 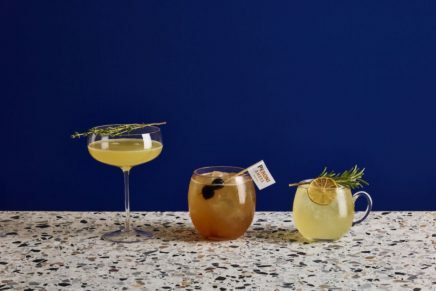 Guests will get to enjoy specially-created Patrón cocktails from four different bars, each one individually curated and hosted by acclaimed bartenders from four of London’s top cocktail bars; Aqua Shard, Callooh Callay, London EDITION Punch Room and Trailer Happiness. 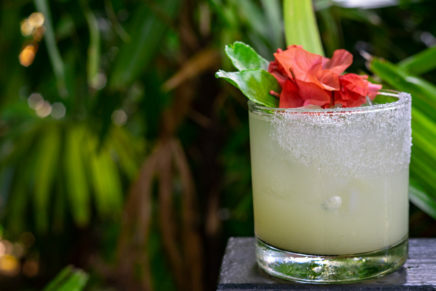 Expect to witness the contemporary art of mixology and taste beautiful concoctions. Everything from the intricate and time-honoured tequila-making process, to the iconic bottle design made by skilled glass artisans is a craft and it is this passion for craft, art and creation which has led to the inspiration for ‘Art of Patrón’. London’ is just the beginning of a series of nights – Paris and Munich events to follow. 4 x FREE drinks – Cocktail cost £5 thereafter.